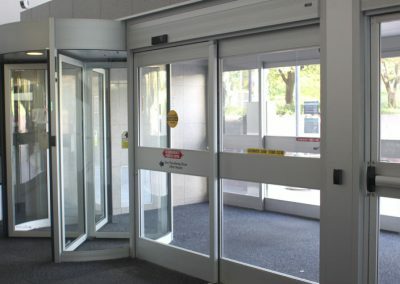 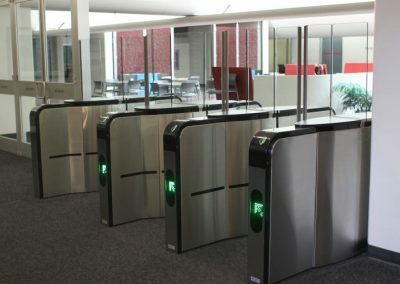 Chattanooga's Only Local Automatic Door Co.
Automatic Doors of Chattanooga, Inc. provides automatic door solutions that introduce the public to your spaces with style and security in mind. 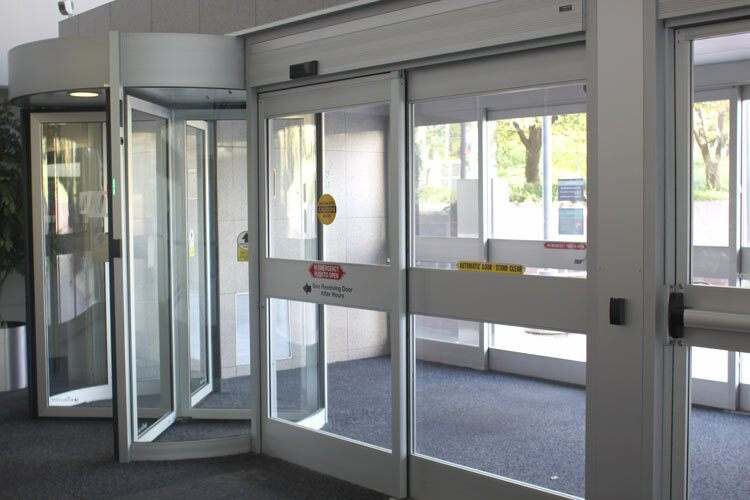 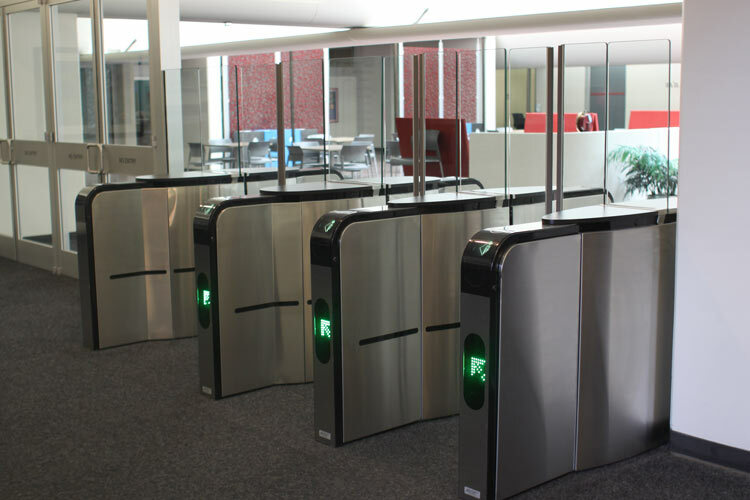 We proudly sell, install and maintain door systems that can be seen in major retail stores, tourist attractions, corporate facilities, government buildings, and many more destinations. 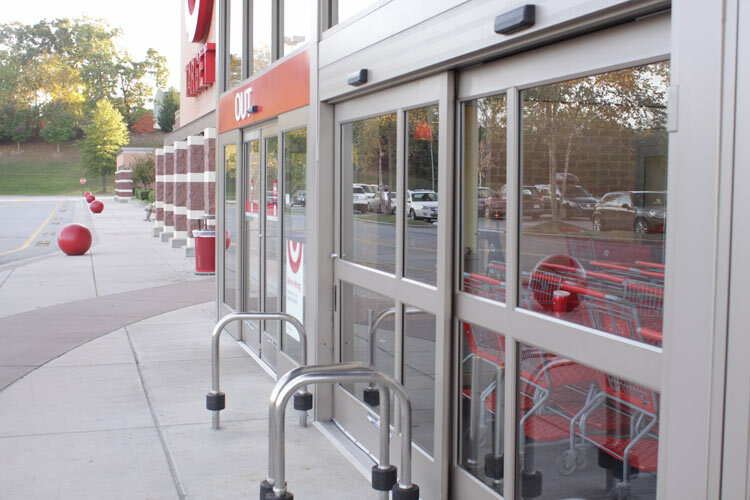 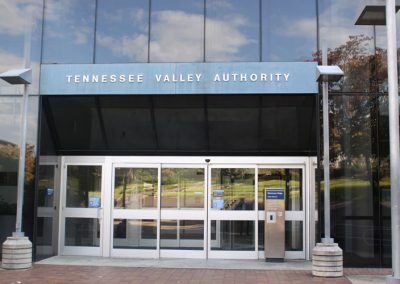 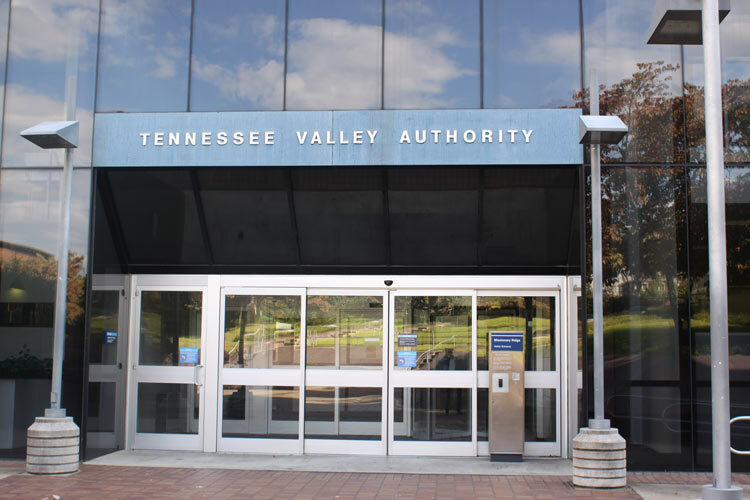 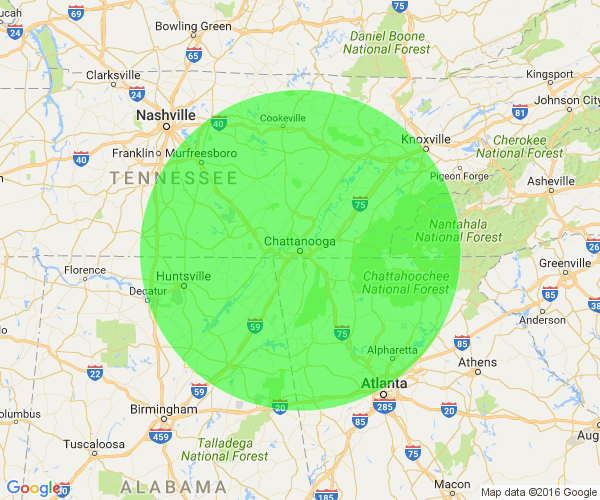 Since 1995, clients in the Chattanooga area have trusted ADC to provide automatic, manual and security door products to create dynamic first impressions and meet stringent building requirements.